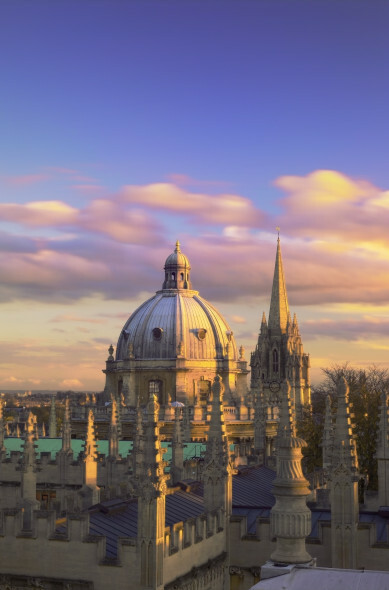 Here are two recent pieces I wrote on Oxford. The first one’s a guide for Yahoo Travel telling you, among other things, where, allegedly, Clinton didn’t inhale. The second one is a brief trip through the peculiar slang/jargon of Oxford University: anyone for a bop with a bulldog? This was for Anglotopia and can be read, here.